BTI’s analysis measures top-of-mind recognition of law firms based on unbiased, direct feedback from more than 686 in-depth interviews with corporate counsel at some of the world’s largest organizations. During the course of one-on-one interviews, BTI probed clients as to which law firms they associate with the nine distinct characteristics driving the selection, consideration and hiring of new law firms. Additionally, the firm was named to BTI’s 2018 Most Recommended Law Firms list. BTI conducted more than 350 in-depth interviews with top legal decision makers to determine which law firms receive unprompted recommendations. White and Williams was one of 94 law firms named to the list. 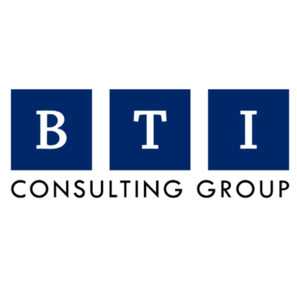 Founded in 1989, BTI performs research in 42 countries and improves performance for clients on five continents. BTI benchmarks how Fortune 1000 companies buy, how professional services firms sell, and how to manage service provider performance. Through more than 14,000 independent interviews with C-level executives and systematic analysis, BTI has helped professionals boost client service for 25 years.